The Dayton Metropolitan area totals around 800,000 residents and being that large brings along most of the amenities of the larger cities, but without most of the hassles they live with daily. Combined with Midwest sensibilities, life here is easy, but if you're a Daytonian that doesn't get around much, you might not know how weird things can get out there. If you live elsewhere, you might not realize how comfortable and affordable life in Dayton is. That's the purpose of this weekly blog. We don't have these anywhere near Dayton, and not only do they slow down your trip on the open road, but have you pay a quarter, a dollar or more to continue your journey for a few more miles. 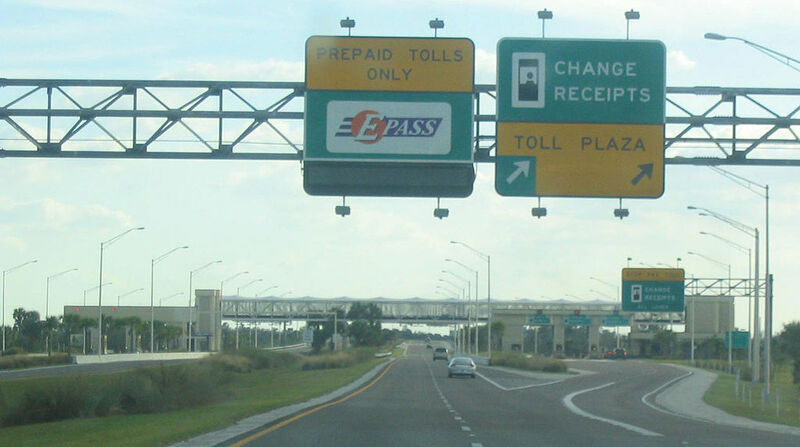 Certain exits accept only exact change, which if you don't have will result in the extra annoyance of paying later online or via postal mail. 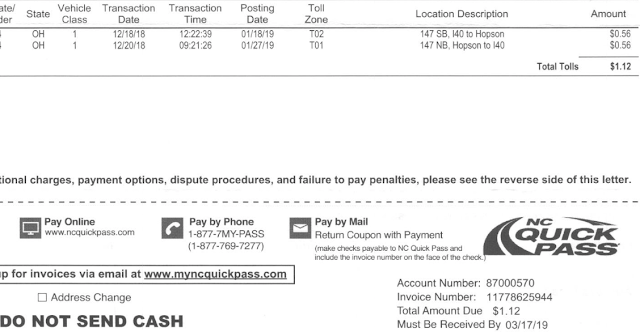 You can avoid some of this headache by prepaying for an electronic pass and only having to slow down as you continue to pay for a road that was paid off years ago. But when did government ever stop taxing you after they got that ball rolling? This Wikipedia article can help you plan out your next vacation route and get you prepared.